Beyerdynamic announced a new line of earphones at IFA yesterday that are all coming soon. The Byrd line of earphones are notable for having a flat design so if you lay on your side, they supposedly won’t protrude into your ear. 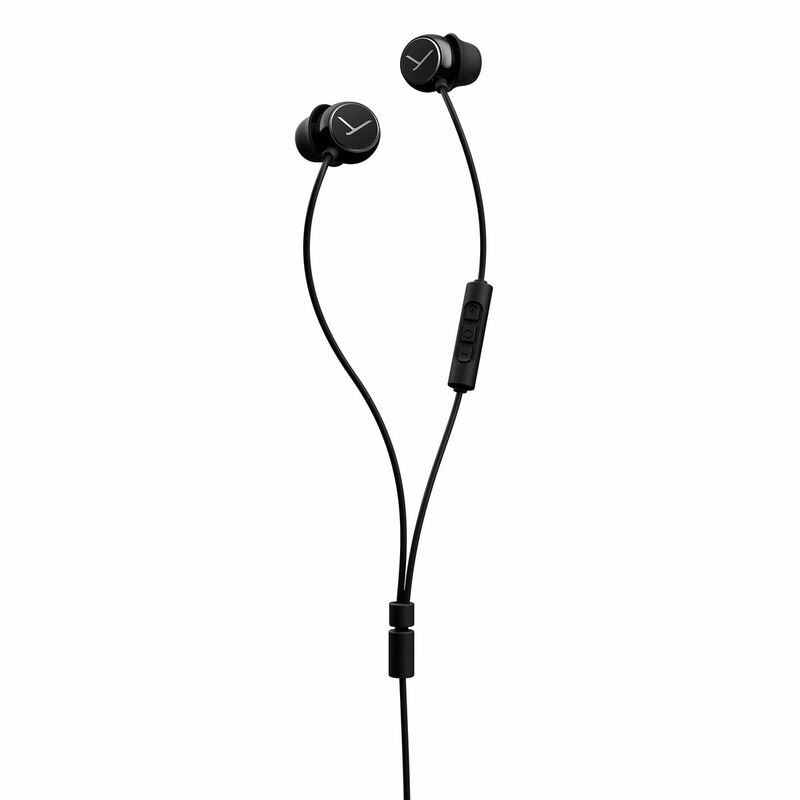 First in the collection is the entry-level, in-ear, wired Beat Byrd earphones (pictured above). They have an orange cable, and they look pretty standard besides the flat casing. Beyerdynamic claims they’ll have solid bass. The Beat Byrd earphone will be sold exclusively online on the company’s website for €24.90 ($28.89) starting at the end of September. The midrange Soul Byrd earphones. The premium Blue Byrd earphones. Beyerdynamic also made the midrange wired Soul Byrd earphones, which come with five sizes of ear tips. They also come with a three-button remote with an integrated mic so you can summon Siri or Google Assistant while listening to music. The Soul Byrd earphones cost €79 ($91.65) and will go on sale by mid-October online and in stores. Lastly, the Blue Byrd are Beyerdynamic’s wireless option that wrap around your neck. 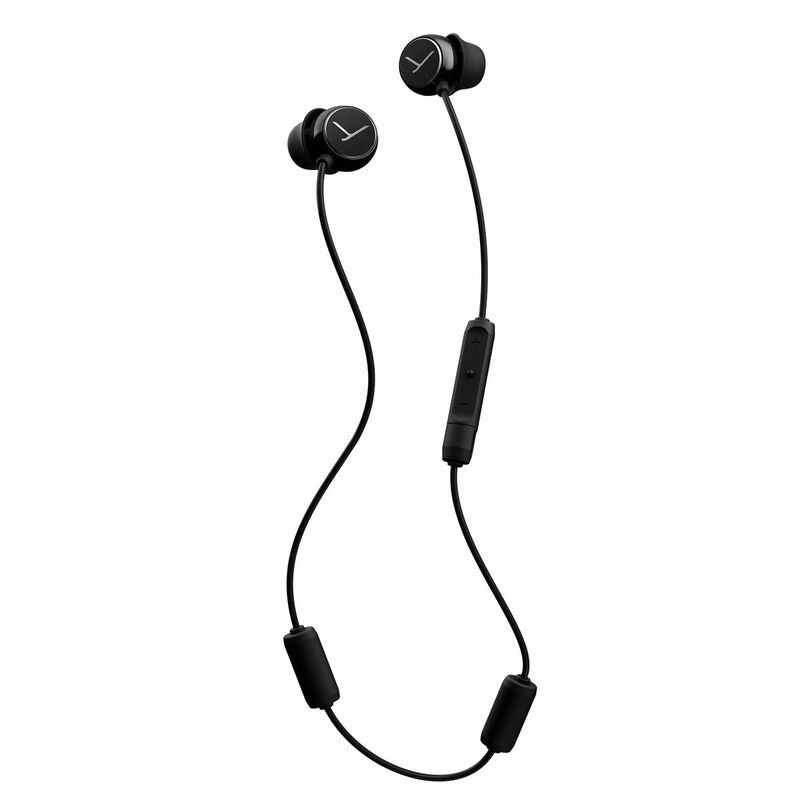 The company claims the earphones have a battery life of up to six hours on a single charge, which sounds low compared to the charge times offered by Anker’s budget audio brand Soundcore, for instance. The Blue Byrd earphones have a USB Type-C port for charging, and they run a low-latency audio codec that promises to match up audio with the video that’s playing with less lag. The release date for the Blue Byrd earphones is the most vague, and because it’s premium offering, as expected, it commands a hefty sum. It’ll be available at the end of the year for €129 ($149.68).